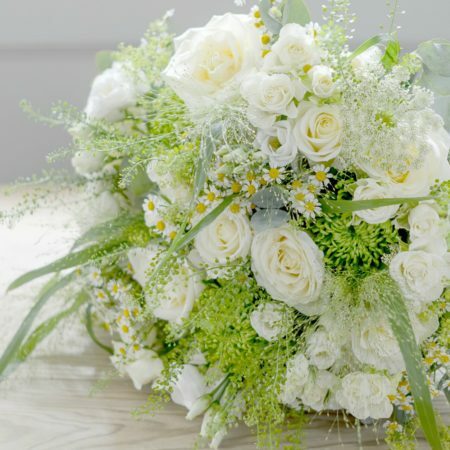 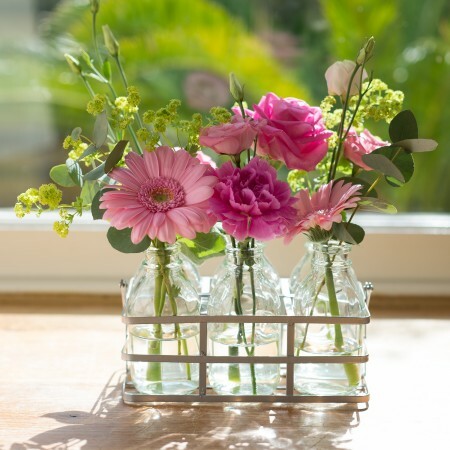 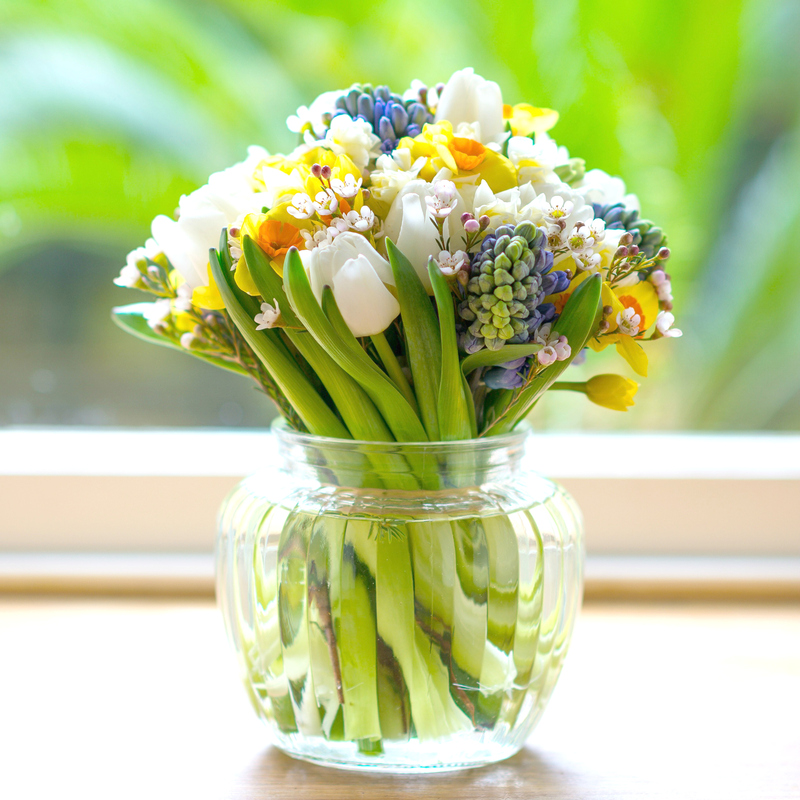 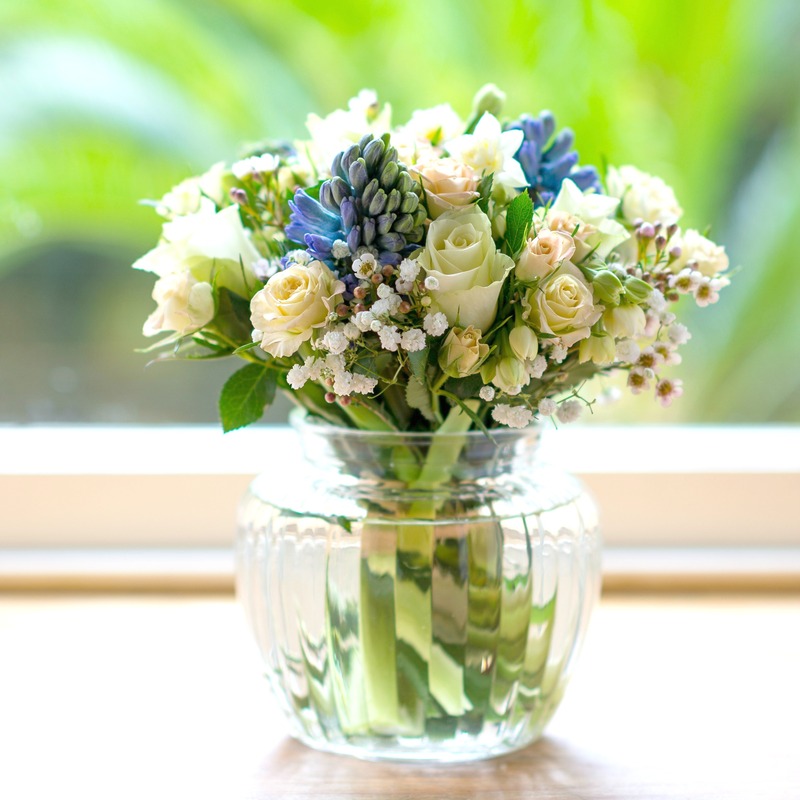 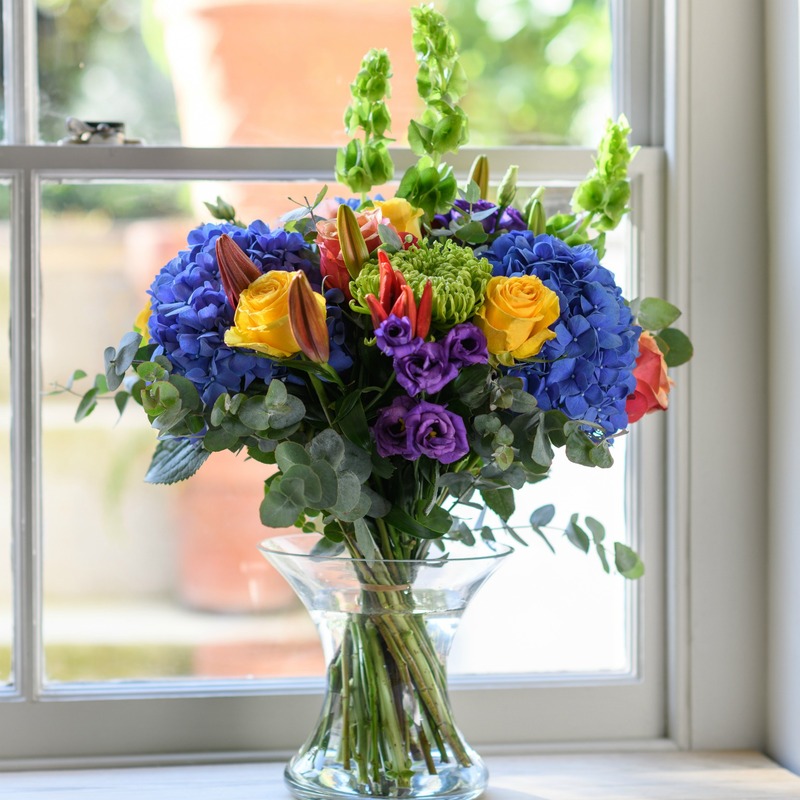 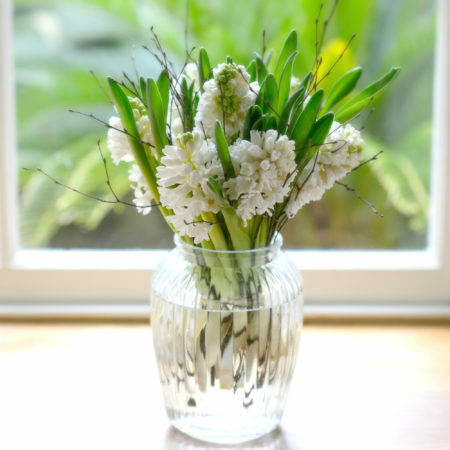 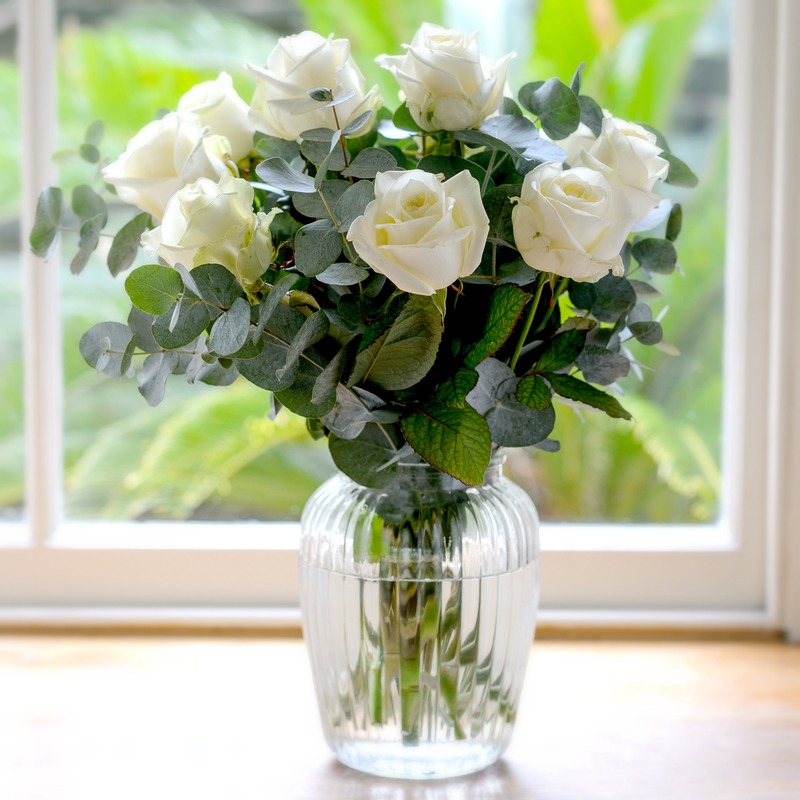 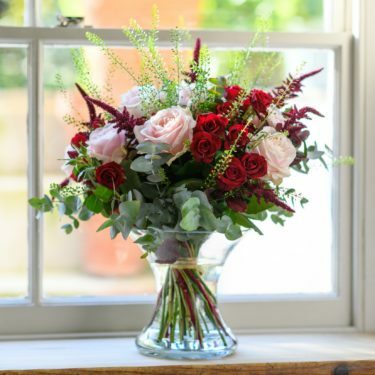 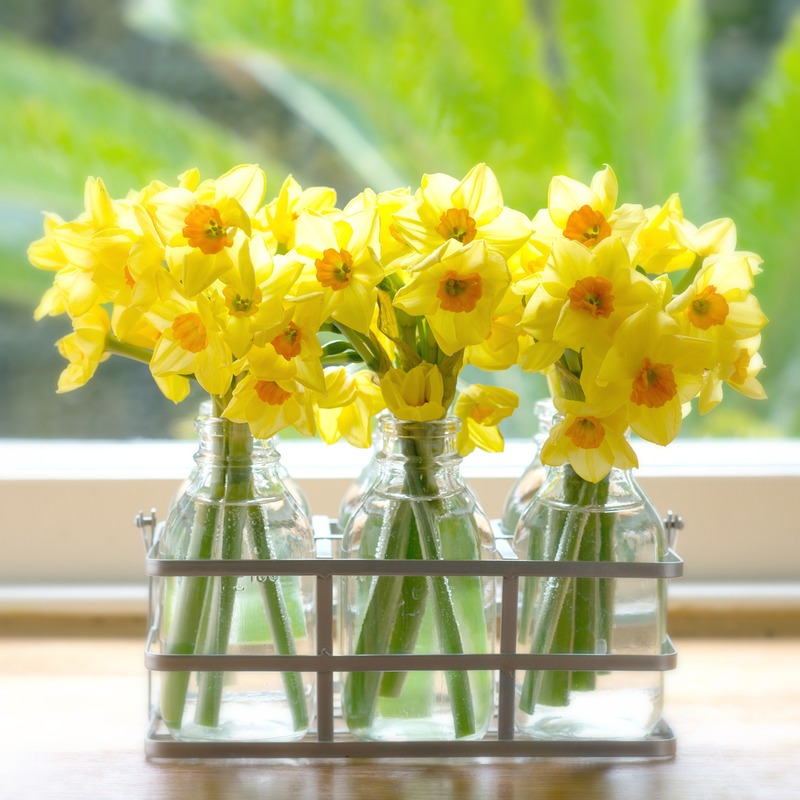 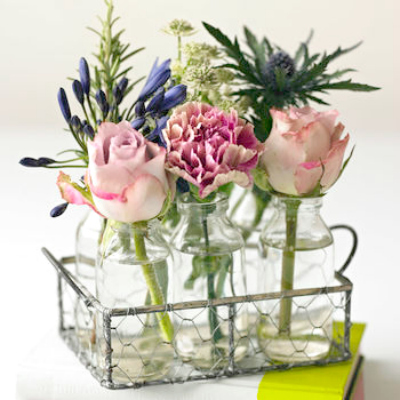 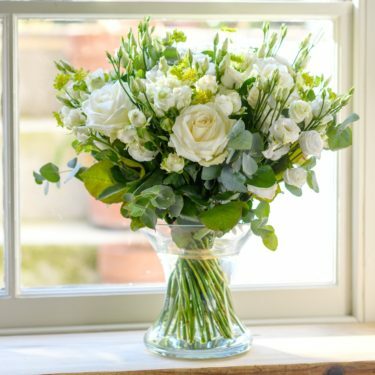 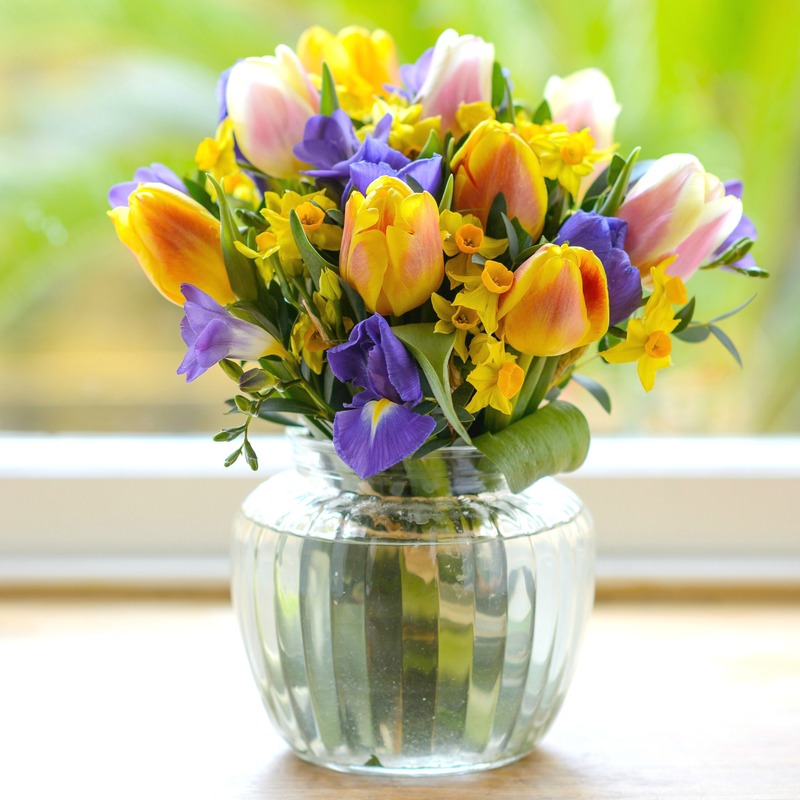 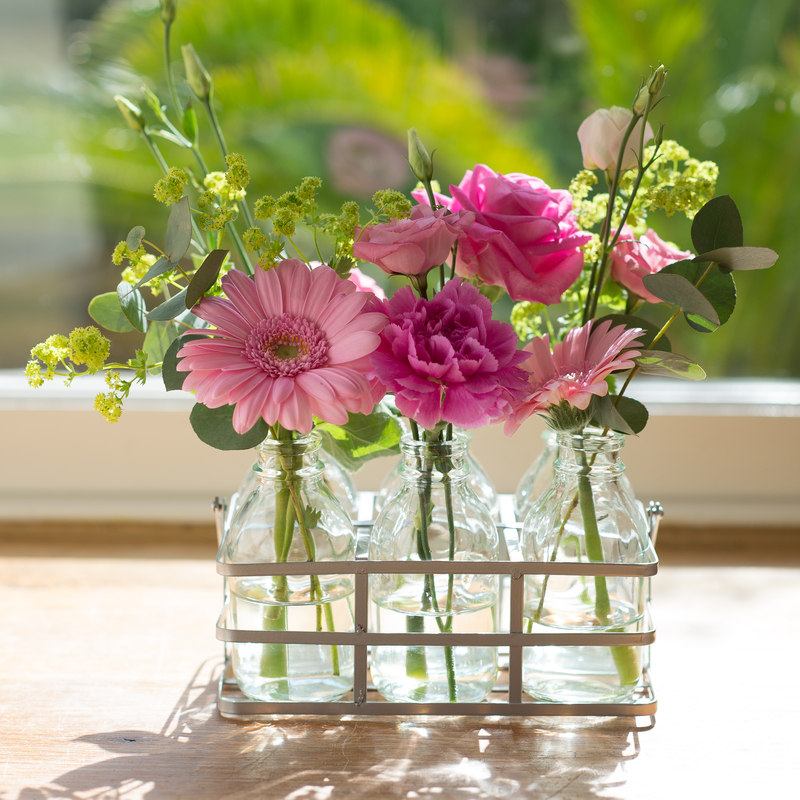 There’s no better way to say ‘Thank You’ than by sending a thoughtful gift of fresh flowers. 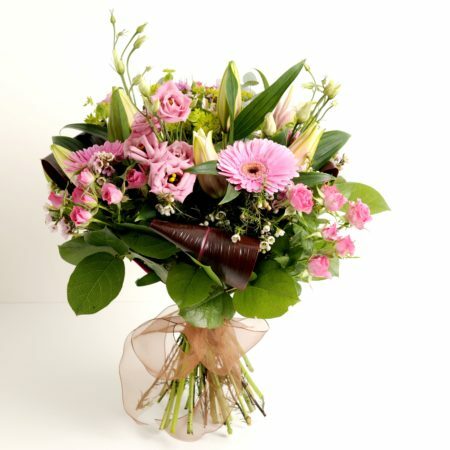 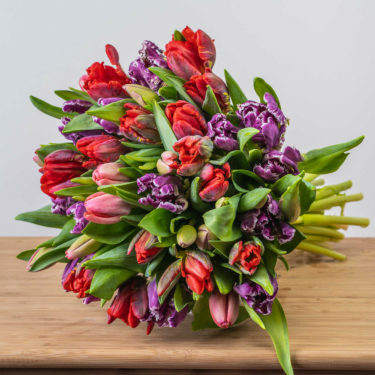 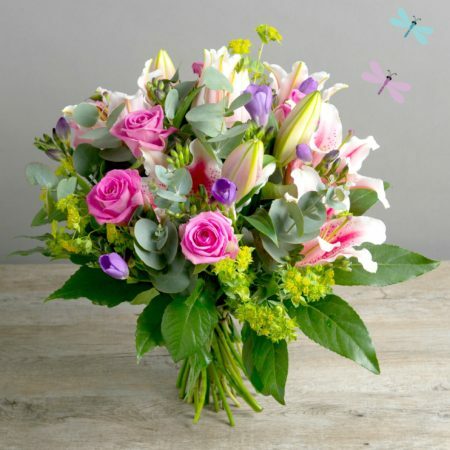 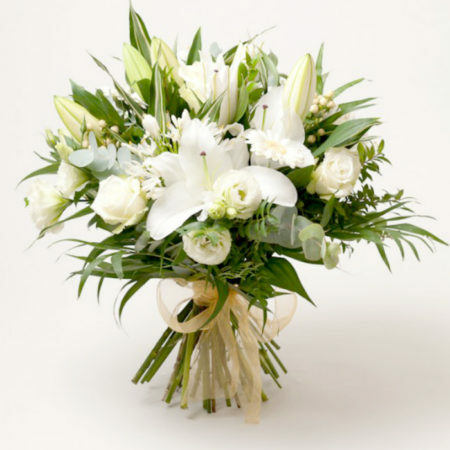 Show your appreciation and thanks by ordering a floral arrangement for someone special. 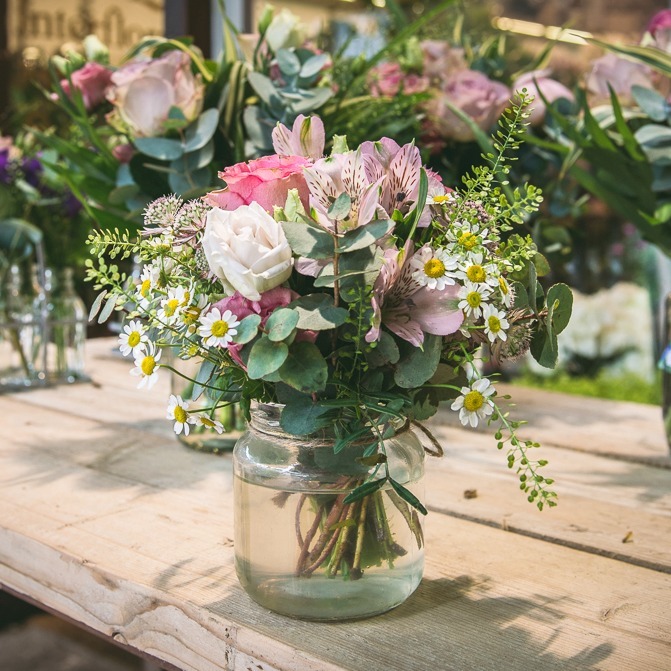 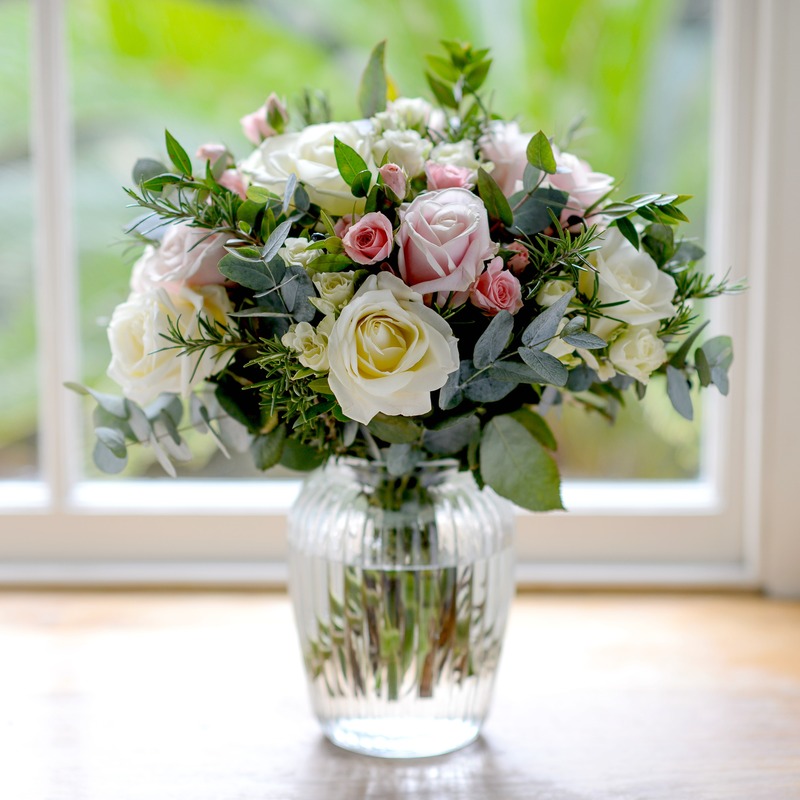 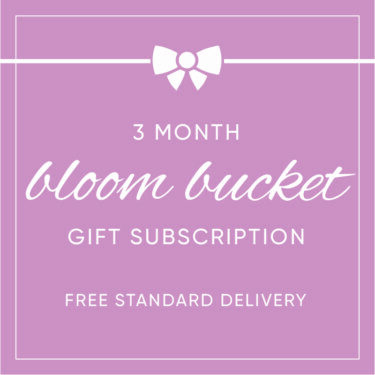 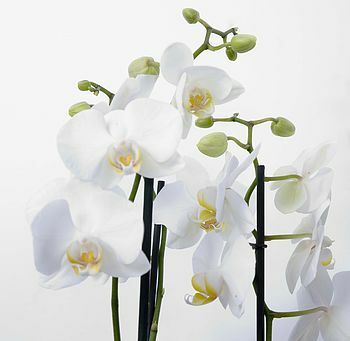 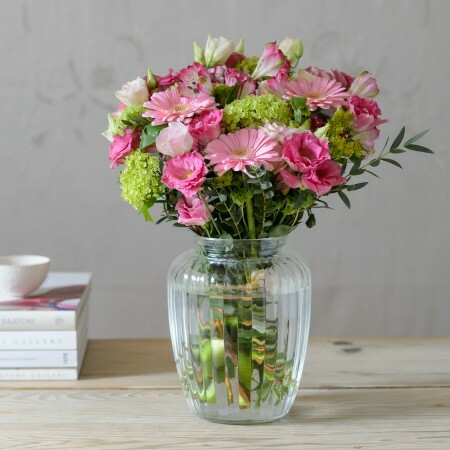 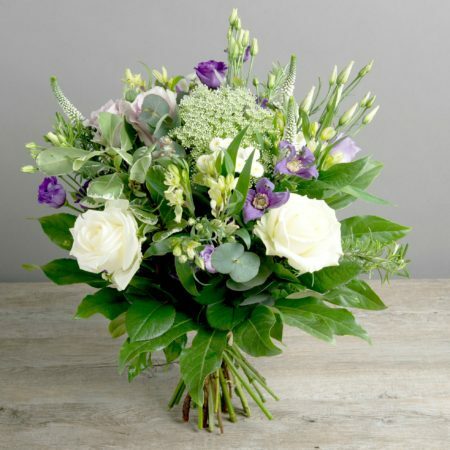 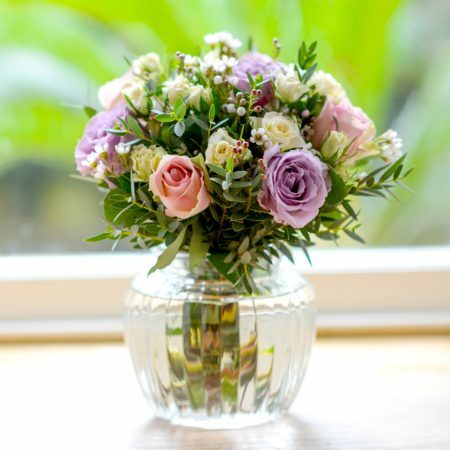 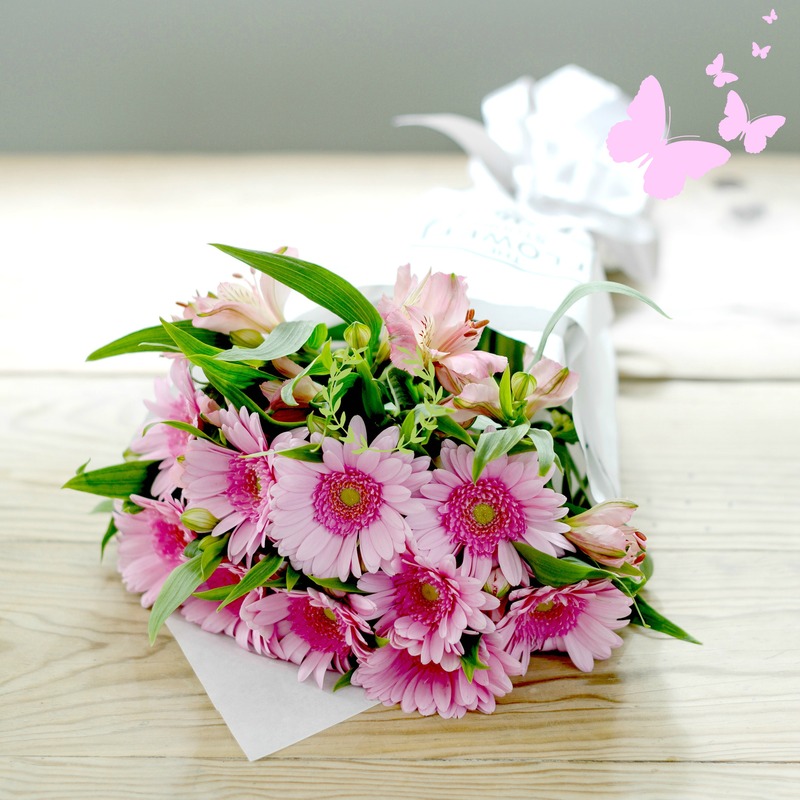 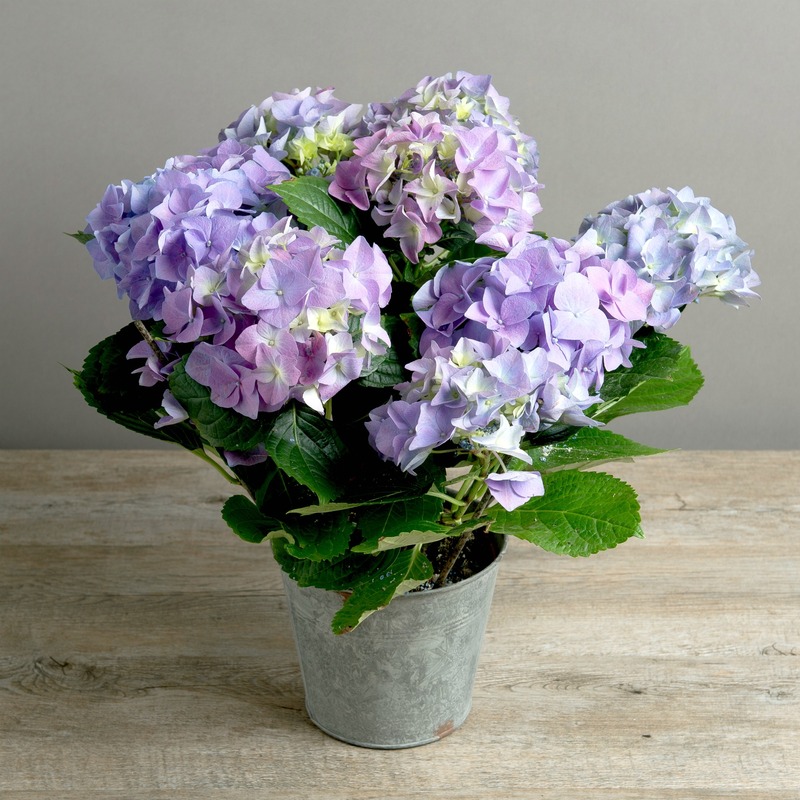 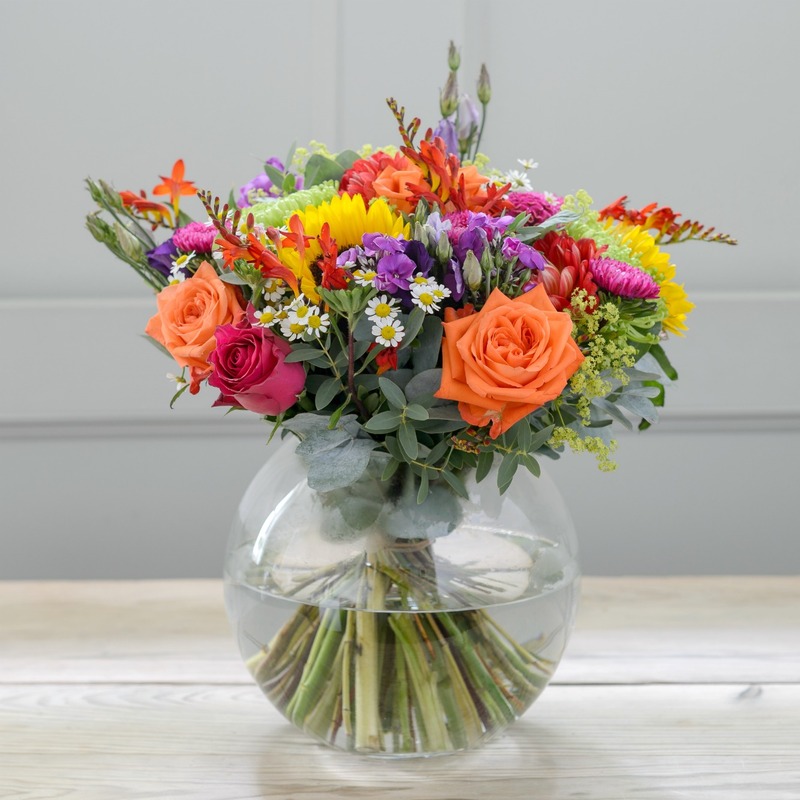 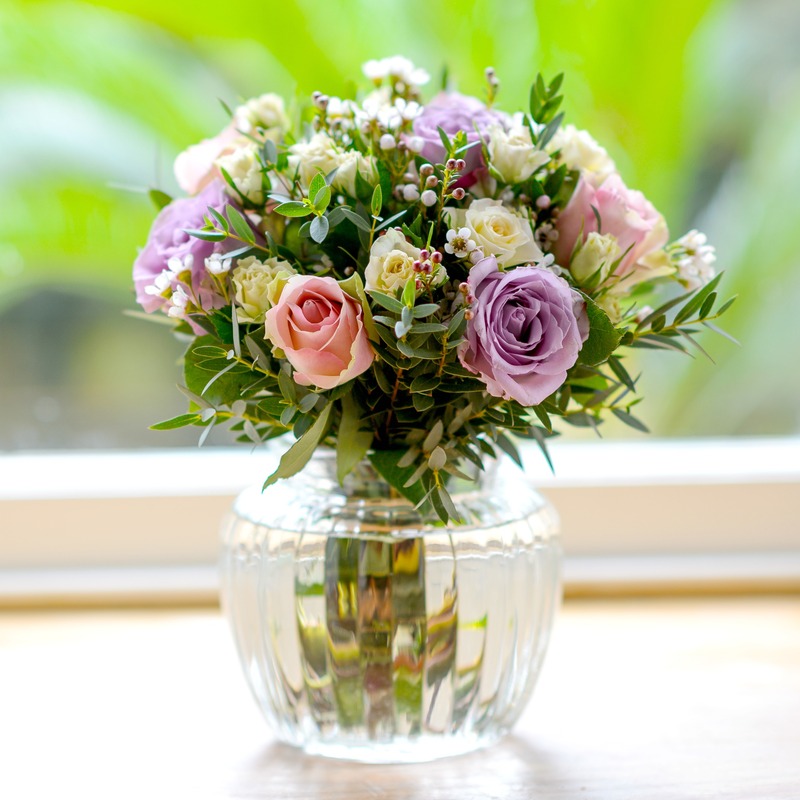 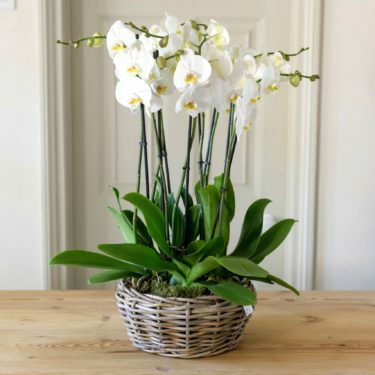 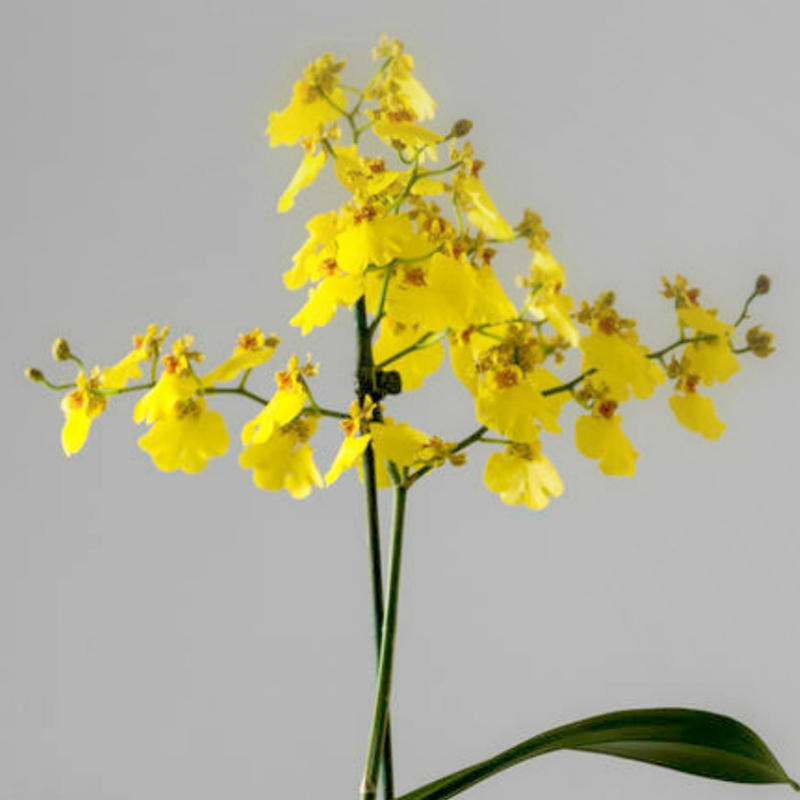 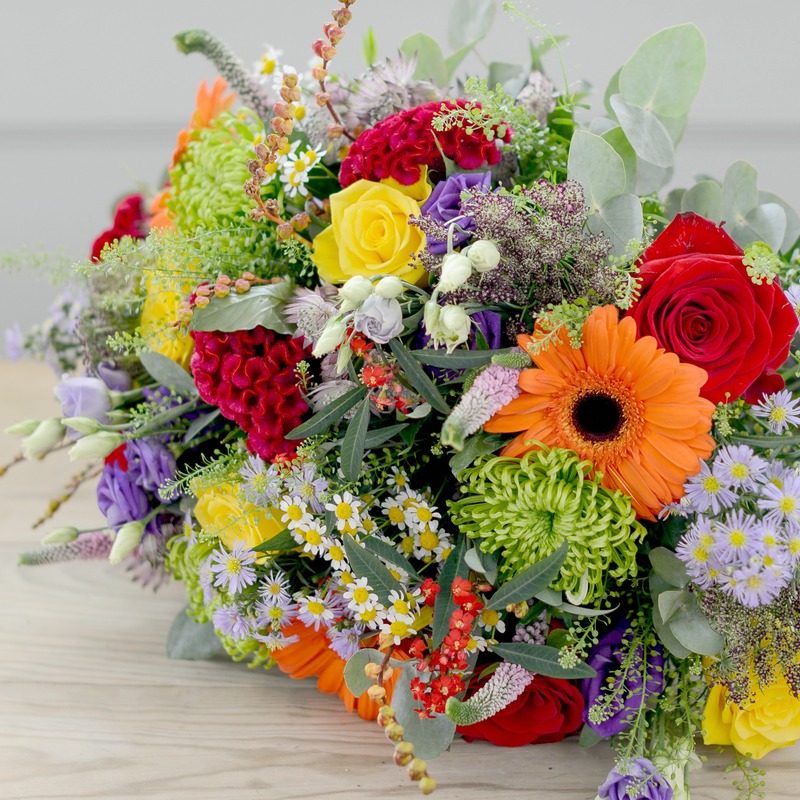 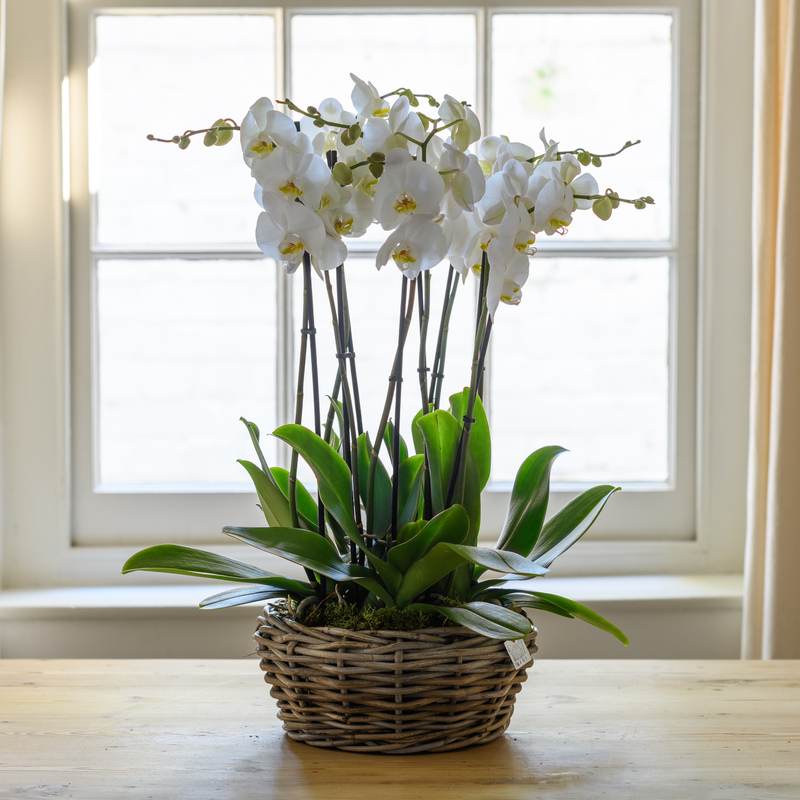 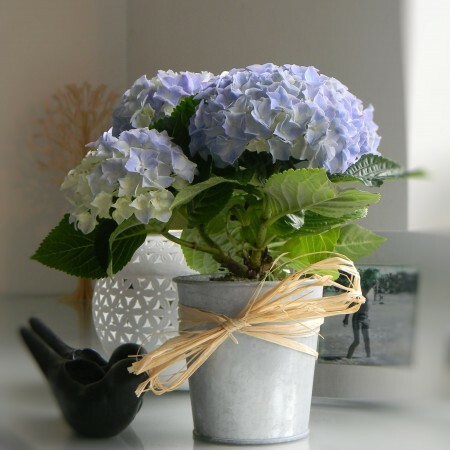 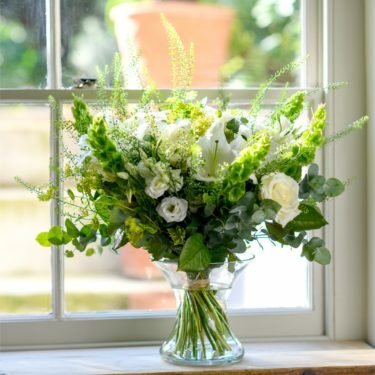 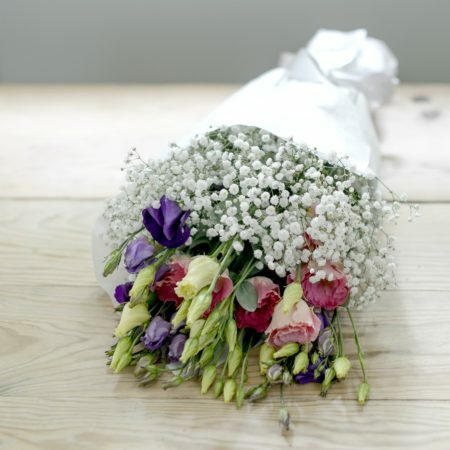 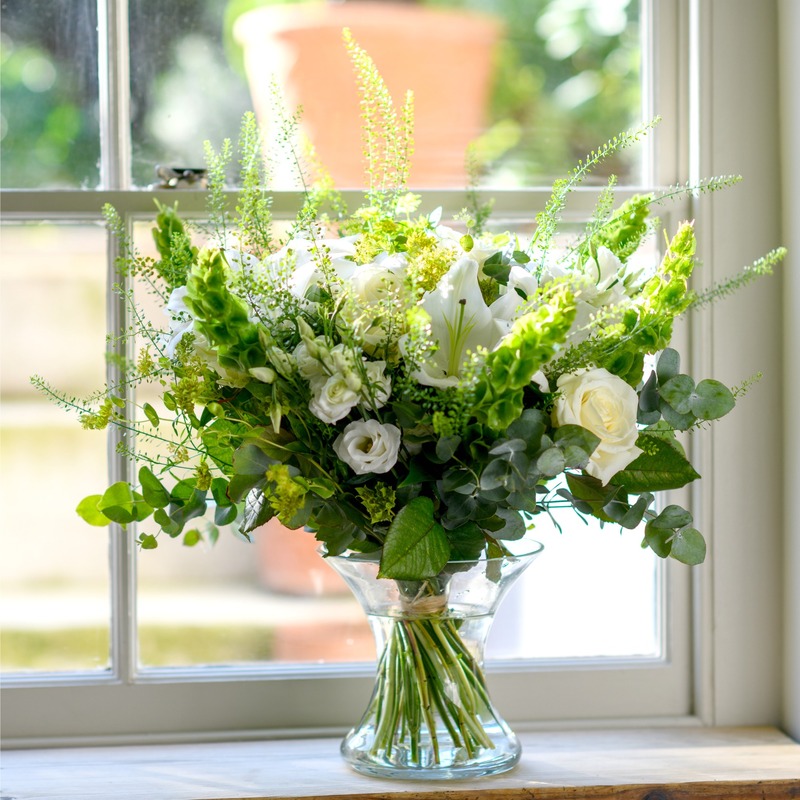 Choose from our range of beautiful flower bouquets, fresh flower bottles, amazing orchids, pretty plant gifts and miniature trees and say ‘Thank You’ in style. 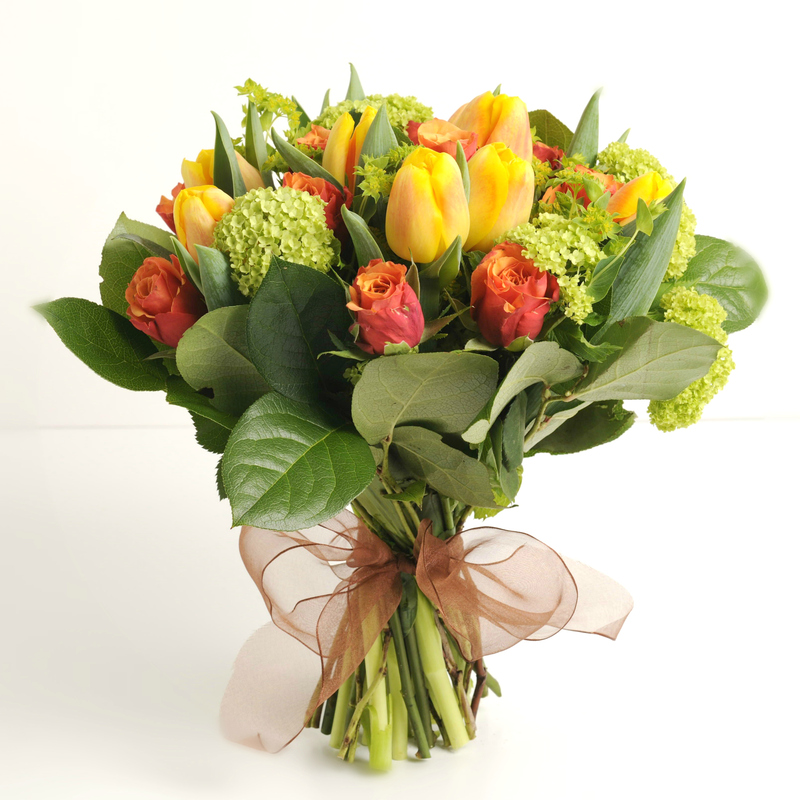 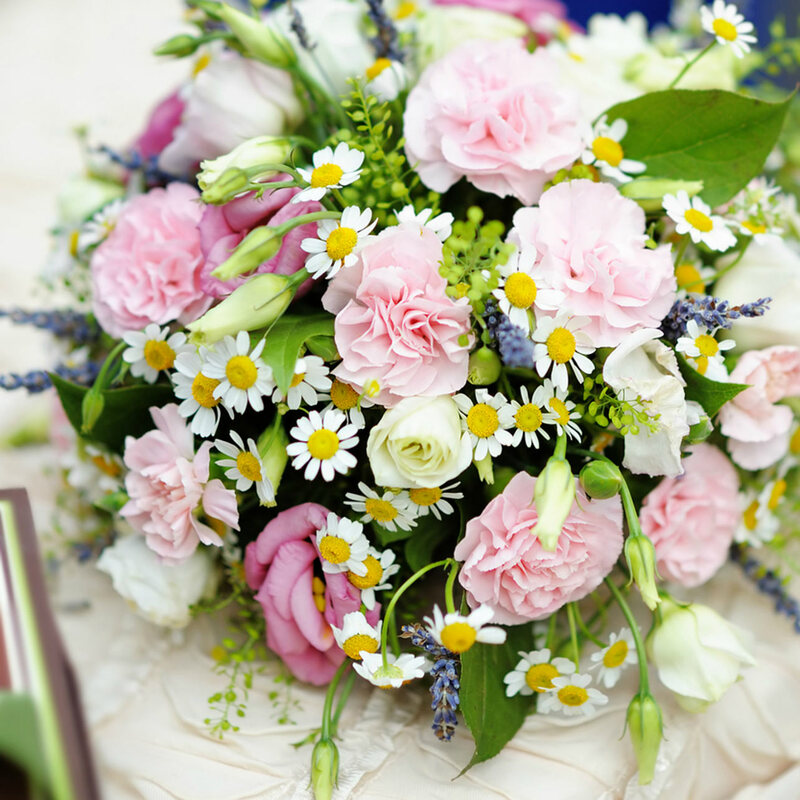 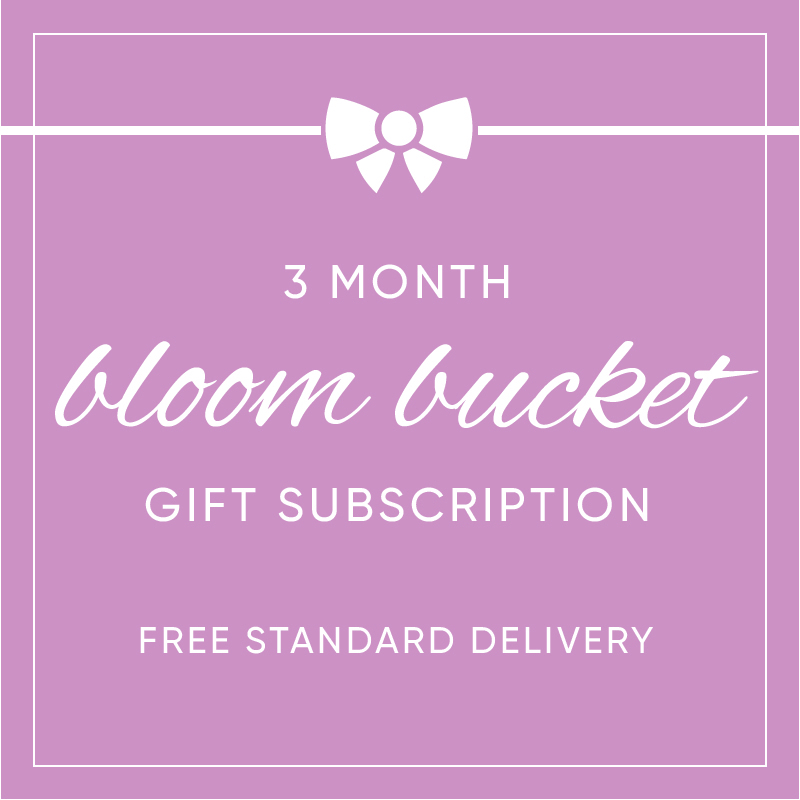 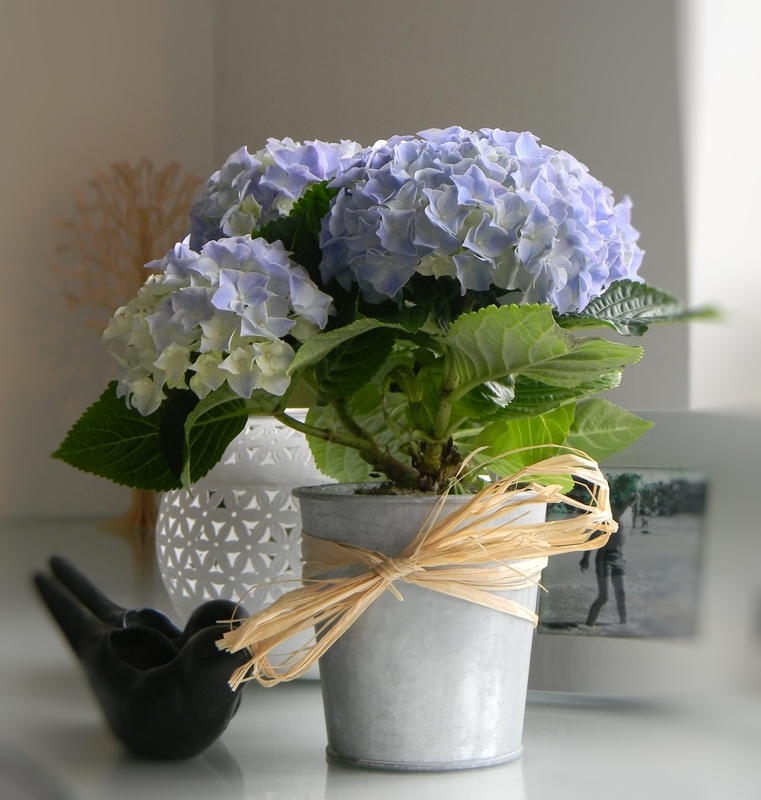 Show your gratitude with a gift of flowers!